Living in the south has many advantages, including our moderate climate. Autumn and Spring in Georgia provide the perfect climates for relaxing on your outdoor patio or deck. However, exposure to the elements can take its toll on your outdoor living spaces. 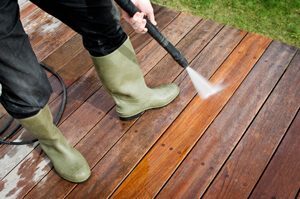 Regular residential pressure washing for your deck and/or patio to remove mold, mildew, dirt and pollen will keep them looking great so they can be enjoyed by you and your guests. Our exterior surface cleaning company pressure washes decks and patios for residential and commercial pressure washing clients in Marietta and the surrounding areas. We also work with local homeowners associations. Our company offers first-rate exterior surface cleaning services for reasonable prices and customer service that is second to none. When it comes to exterior surface cleaning, both the equipment and the person operating it are very important. Our staff consists of a team of dedicated professionals with extensive experience cleaning different types of decks and patios. Whether your deck or patio is constructed of wood, brick, stone or concrete, our experts know just how much pressure to apply to get them sparkling clean without damaging them in the process. Our company has purchased top quality pressure washing equipment that enables our staff to carefully control the amount of pressure being used to safely and effectively clean exterior surfaces and get them looking like new again. In addition to cleaning decks and patios, we also clean the exterior of homes, driveways & sidewalks, pool areas and roofs for residential and commercial clients.  Our pressure washing company is locally owned and operated and is fully licensed and insured. Many pressure washing companies come and go, but we have made a commitment to our community and will be here to handle your repeat business for many years to come. If you are in need of pressure washing services for your deck or patio, please contact our Marietta Deck Pressure Washing Experts today. You will be amazed how good your deck or patio can look!